GOGLA is the global association for the off-grid solar energy industry. Established in 2012, GOGLA now represents over 140 members as a neutral, independent, not-for-profit industry association. Our services assist the industry to build sustainable markets and profitable businesses delivering quality, affordable off-grid electricity products and services to as many customers as possible across the developing world. We believe that with the right support, the off-grid solar market can scale to provide affordable solar power products and services to provide electricity to the 1 billion people currently living without energy by 2030, in line with Sustainable Development Goal (SDG) 7. 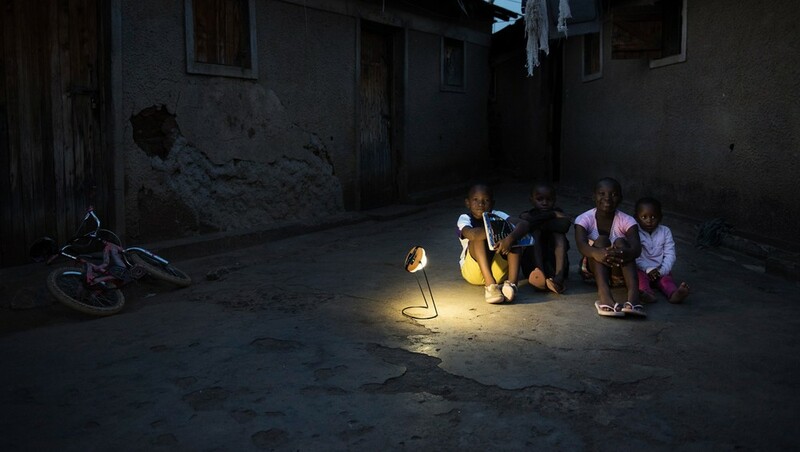 Off-grid solar products and services are also a solution for the estimated 1 billion people with weak grid connections. The off-grid solar industry needs to deliver quality, affordable products and services to households, businesses and communities in challenging developing markets. It’s a sector that requires coordinated support, the right partnerships, resources, and services to help its businesses scale sustainably and at speed in these complex environments. Market intelligence, building an understanding of market opportunities and impact. Knowledge-sharing and networking through events and communications. Advocacy, for building enabling policy and investment. Creating industry standards and guidelines e.g. quality assurance and consumer protection. The off-grid solar industry transforms lives and is making a lasting economic, social and environmental impact. The products and services provided by the industry are reducing CO2emissions, improving health and education, creating jobs and income opportunities and helping consumers save money.